The ATO said it's not concerned about its systems' capacity to handle tax time's traffic spike, despite the promised new portals still not being up and running and planned outages in the week prior to end of financial year. 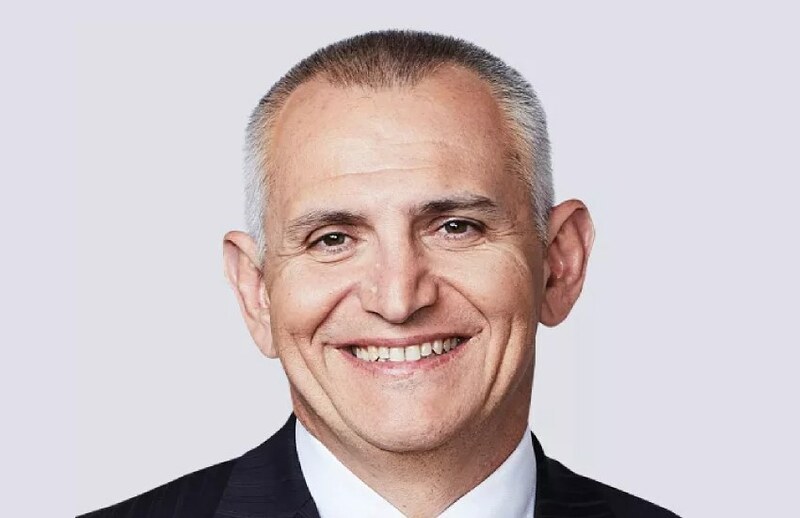 Speaking at the Senate estimates, ATO second commissioner and chief information officer, Ramez Katf, said that at a macro level, the Tax Office systems were ready for tax time 2018. “Our preparation for tax time, which is the biggest event that we face on an annual basis, is proceeding very well,” said Mr Katf. “We've implemented and are doing all the thorough testing across all the legislative changes and the improvements that we're putting in place for tax time next year. Responding to Senator Kristina Keneally’s query if the ATO had any concerns that its system would not be ready in time, Mr Katf said that they had “none whatsoever”. “Tax time is not an option for us, so we have to be very, very ready for introducing the legislative change,” said Mr Katf. Mr Katf’s comments follow the Institute of Public Accountants general manager of technical policy, Tony Greco, telling a House of Representatives standing committee earlier this week that the tax community was still waiting on the ATO to deliver on several years of system development progress. Tax agents have faced a series of unplanned downtime and degraded performance episodes in recent years, most notably in December 2016. In a list supplied to Senate estimates, the ATO recorded five outages in 2017. PwC's independent review into the ATO's outages found a "residual risk" of further downtime because the exact cause, or combination of causes, for the failures could not be determined. As reported earlier this year, the ATO’s new tax agent portal is still currently in beta phase for testing with approximately 100 tax agents since December last year. It is now over a year behind schedule.